Security is a big word that implies such importance in each and every transaction that we do in our lives. Being knowledgeable about the deals that you are putting yourself into is an armor that you can use to make all sorts of life changing decisions. And it&apos;s the same for when you&apos;re choosing your dream house. It is indeed a good thing if you are aware of the terms that you will possibly encounter during the process. On top of that, we provided you reasons as to why such vocabulary words will be of great help to you. Refers to the repayment of loan principal over time. Importance: To help you foresee the amount that you will spend over time, giving you a glimpse of how much to expect the moment you decided to acquire your dream home. Is the annual rate charged for borrowing or earned within an investment, and is expressed as a percentage that depicted the actual annual cost of funds over the term of a loan. Importance: Knowing which lender will offer you a lower interest rate in the amount of money you will borrow can help you save a lot in the future. An expert valuation of the property by the estimate of an authorized person. Importance: It will help your lender to decide if they will be funding your loan and whether or not they will ask you to pay any differences in the amount to be financed, if in case that the home appraisal comes in below the amount of the purchase price. Closing costs are fees paid at the closing of a real estate transaction. This is when the title to the property is conveyed (transferred) to the buyer. Closing costs are acquired by either the buyer or the seller. Importance: This will be an add up fee to your list of spendings and knowing how much is the cost for this, will help you allocate a budget for it. A credit report is a full report of an individual&apos;s credit history. Credit bureaus collect information and create reports based on the information they gather and lenders use the reports along with other details to determine loan applicants&apos; credit worthiness. Importance: This is your &apos;do or die&apos; stage, it&apos;s the most important report that will determine if you will be granted a loan to be able to acquire your home. An initial payment made when the purchase is bought on credit. Importance: It will help you prepare in advance to gather (if there is a need to) your resources to be able to produce the amount needed. Is the deposit made by the buyer to a seller showing their good faith in a transaction. Importance: Shows how sincere the buyers are. It allows them to have additional time while seeking financial assistance. Earnest Money Deposits are non-refundable, but in purchasing, it is deposited into an escrow account and after the deal closes, your earnest money deposit goes toward your down payment and closing costs. The value of the property after deduction of charges. Importance: It will allow you to have an overview of how much will be the remaining cost after you have paid off the other charges associated with acquiring your desired home, which will give you an idea as to how much you can save, if there is any, in terms of comparing the costs with other available houses that have a different charge. The charging of real property by a borrower to a lender as security for a debt under the condition that it shall be paid within a certain amount of interest and of a period of time. Importance: This will be the amount that you will be paying over time. Choosing the right mortgage-dependent upon your capacity to pay will help secure your house in the future. Knowing that you will be able to pay the agreed amount over time will mean that no banks can foreclose your property due to no n payment. A sales and purchase agreement (SPA) is a legal contract that commits a buyer to buy and a seller to sell the property. SPAs are found in all types of businesses but are most often associated with real estate sales as a way of finalizing the interests of both parties before closing the deal. Importance: This will secure you upon everything that you have discussed, what was disclosed to you and all the things that you have agreed to. Pre-qualification is a process whereby a loan officer takes information from a borrower and makes a tentative appraisal of how much the lender is willing to lend them. Importance: This will give you an idea as to how much is the loanable amount that you can avail which will help you limit the list of options, in finding your dream house based on its pricing. With the heaps of processes and lists of things to do, you can always rely on the Red Door Team in helping you find the perfect house for you. 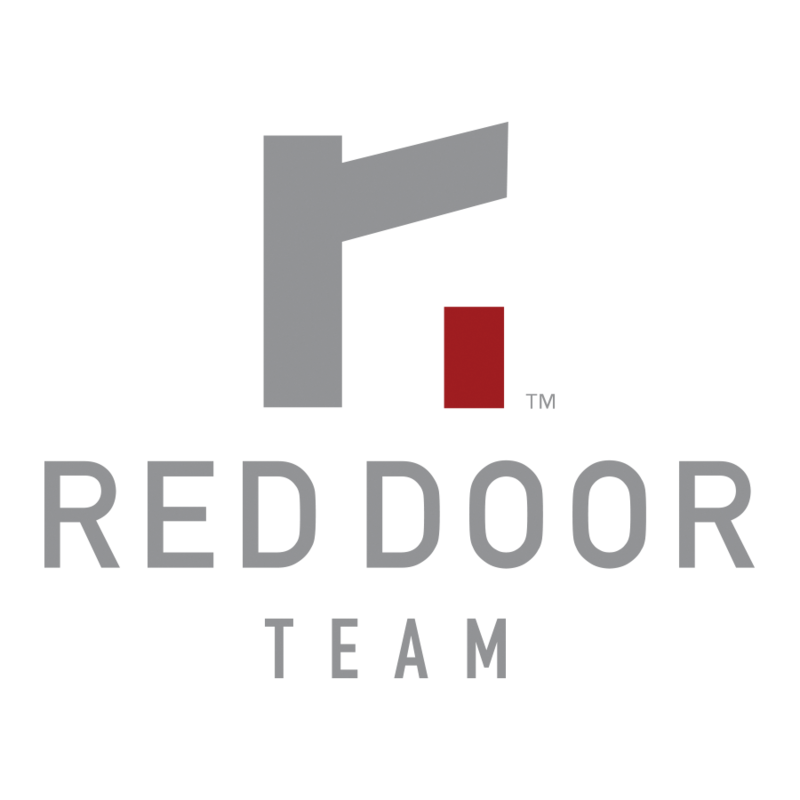 When visiting is no longer an option and you decided to set roots in town, we at the Red Door Team team can help. From Single Family Homes, Condominiums to townhomes and more, we are positive we can find the right home for you. Call us at 425-408-9681 and let&apos;s get started!